You might be like me: you put a fresh bowl of water out each day, assuming that your pup will drink up when the mood strikes him. What if I told you that might not be enough? 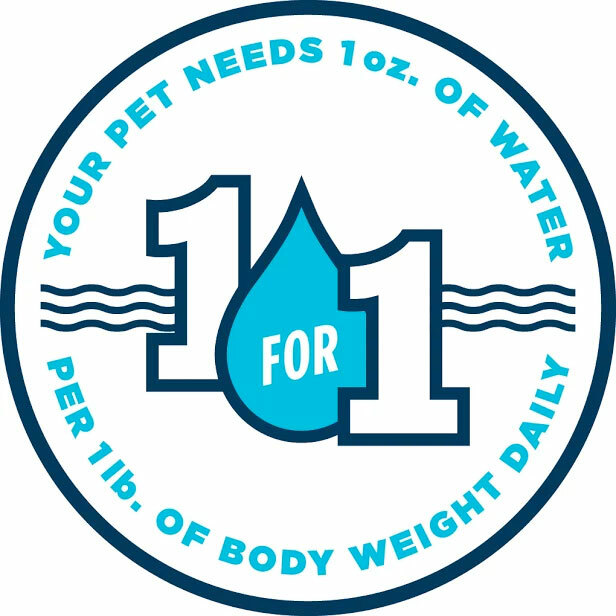 If your dog isn’t getting the recommended daily one ounce of water per pound of body weight, he could be setting himself up for health problems. How Do I Know If My Pet Is Dehydrated? We all know that staying hydrated is important for owners and pets, but what are some of benefits? Drinking water can help your dog’s kidneys function at peak performance to help flush toxins from the body. This is especially important after sickness or surgery. Cats with low water intake may experience urinary tract infections, or even urinary stones and crystals that can cause urethral obstruction. 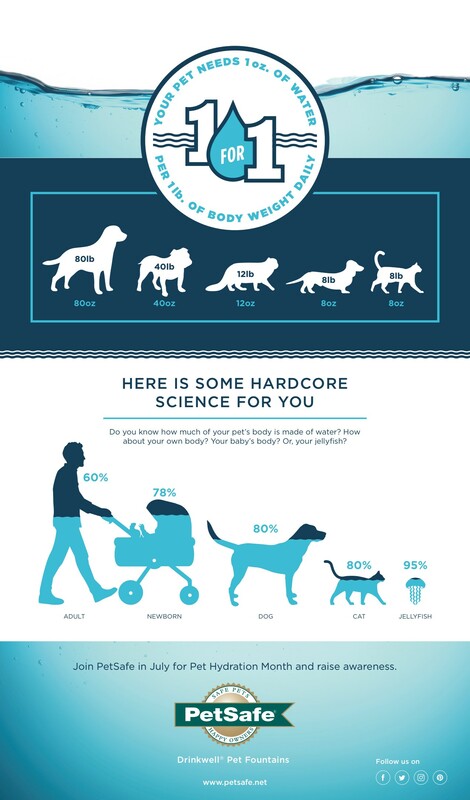 Water helps convert fat to energy, giving your pet enough energy to romp and play. Proper hydration helps your pet maintain a normal body temperature — especially important in the summer months. When Should I See a Veterinarian? I know that, when left to his own devices, Henry doesn’t drink his recommended 21oz a day. If your pet is similar, what can you do to make sure he gets the water he needs? I do this every day in the summer! You can also add wet food to your pet’s diet to sneak in some extra water, since wet food has much more moisture than dry food. Try a little meat or vegetable broth to make the water more appetizing for your dog — just avoid sodium and ingredients like onion powder. You may be better off using a simple homemade bone broth. You can also buy powdered food toppers, like the Flavors line by Basics Brands. Henry won’t drink from a communal dog dish or one that is extra dirty. 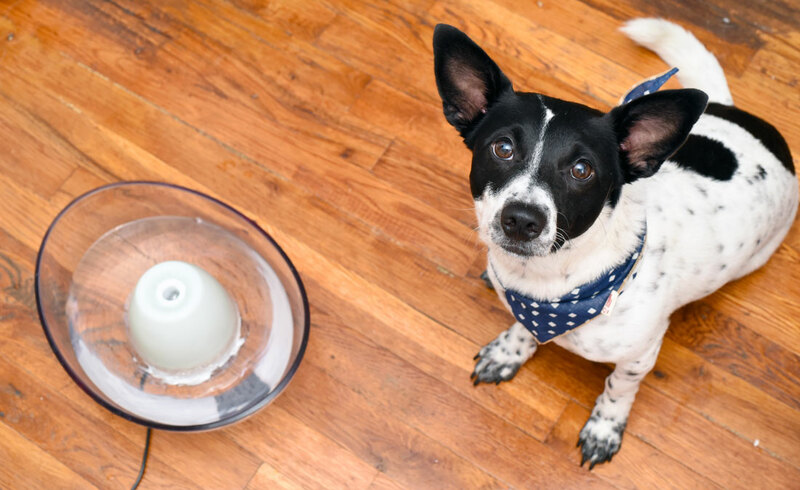 Replace your pet’s water frequently, and, in addition, be sure to clean to the dish. You can also buy one of the excellent drinking fountains from PetSafe Brand, which clean and filter the water to ensure optimum cleanliness and freshness. We Love Our PetSafe Drinkwell® Sedona Pet Fountain! 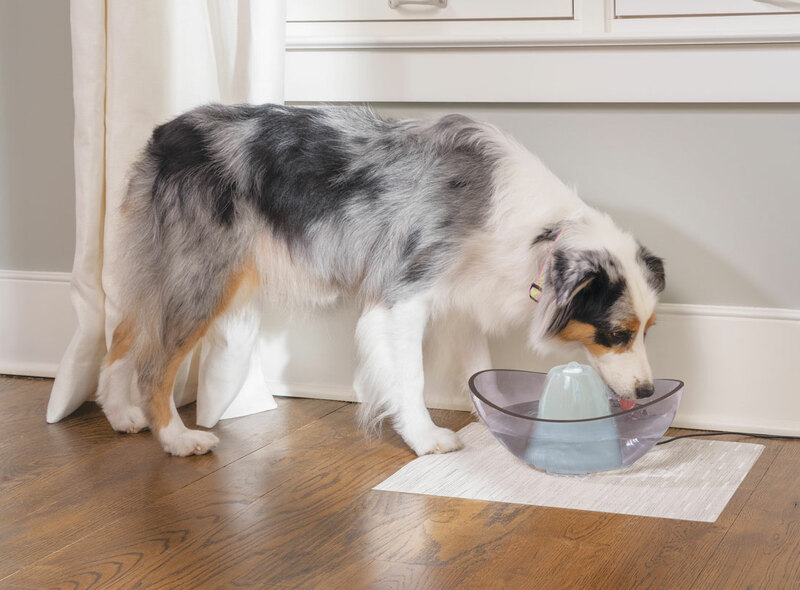 The PetSafe Drinkwell® Sedona Pet Fountain is, to start, absolutely gorgeous. Its clean design and fresh color fit in perfectly among my mishmash of IKEA furnishings, Midcentury knickknacks, and antique heirloom dressers. My coworkers and I even joked about keeping one on my desk at work as a “zen fountain” (meaning: filled with wine). It’s easy to clean (if I had a dishwasher, I could stick it in! ), easy to maintain, and even filters water. Henry can be picky about his water — he prefers it to be as clean as possible — so, as a result, he’ll probably drink more. It took a few days for Henry to adjust to the fact that his water can move, but he now happily laps from it. Even big dogs can use the PetSafe Drinkwell® Sedona Pet Fountain! It also holds 100oz, so I won’t have to refill it as often a dish. Plus — just a fun fact — it was featured on DIY Network’s Blog Cabin Mountain Retreat 2015. 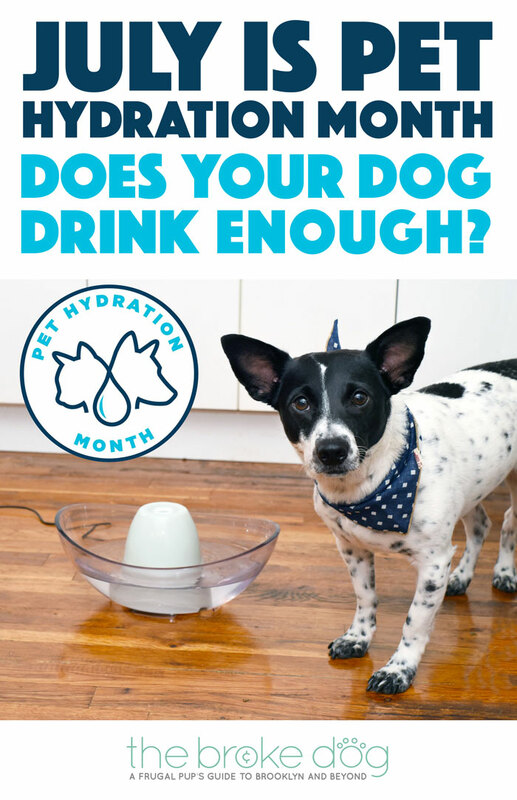 A big thank you to PetSafe Brand for promoting Pet Hydration Month! 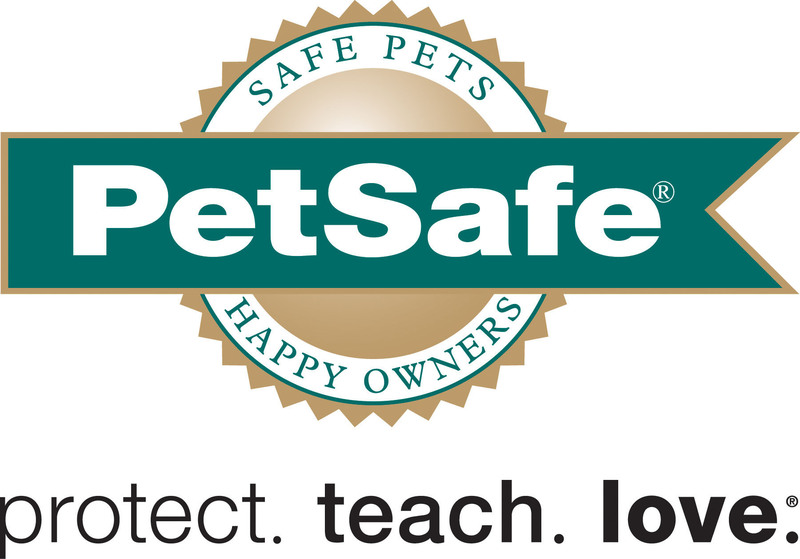 To learn more, and see PetSafe’s offerings, check out their website, Facebook, Instagram, and Twitter.